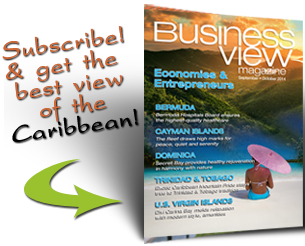 Business View Caribbean interviews Sonja Trotman, CEO of the BIDC, as part of our focus on best business practices of Caribbean countries. 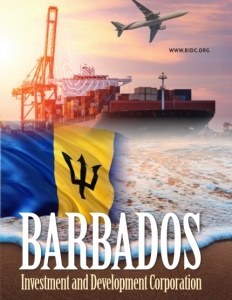 The Barbados Investment and Development Corporation (BIDC) is a developmental agency of the Barbados Government. Its mandate is to contribute to the diversification and growth of the Barbadian economy through new investment, increased exports, and employment creation by fostering the development of competitive business enterprises. In furthering that goal, the BIDC provides a comprehensive suite of services for entrepreneurs and companies looking either to make a market debut or to expand their operations. 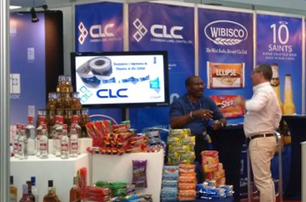 Its core activities are aimed at assisting clients in conceptualizing, planning, and implementing new ventures, marketing internationally acceptable goods and services, and penetrating overseas markets. The BIDC also offers a Special Technical Assistance Programme, which makes grant financing available to enhance the international competitiveness of local manufacturers, service providers, and small businesses. The BIDC has about 80 staff members who work in specialized departments. These include Business Support Services, comprised of the Research, Design, Strategic Planning, and Corporate Communications Units; and “a department that looks after the Real Estate aspects, such as the maintenance and rental of property,” says Trotman. “That unit reports to the Director who is also responsible for the Finances of the organization. And we have a department responsible for Business Development and Export, which interacts more with our clients and is responsible for assisting them to grow and develop.” Approximately 60 percent of BIDC’s funding comes from the government, with 40 percent generated from the rental of operating spaces within one of the agency’s dozen industrial estates. Trotman says that in addition to promoting its programs to local individuals and companies through social media, newspaper and radio ads, and public events in communities, schools, and churches, it also collaborates with other governmental and non-governmental agencies and organizations, especially those that reach out to students and others who are training for careers. 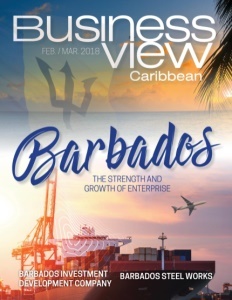 Trotman admits that the business environment in Barbados has been very challenging over the last few years, and, as a result, many of BIDC’s clients are looking for opportunities in new areas. “We hope to help our clients by bringing together persons who may be able to assist and stimulate new business decisions.” she says. In addition, the agency is expanding its horizons in order to secure additional financial aid for itself as well as some of the businesses it assists.